Ogilvy Malaysia and J. Walter Thompson (JWT) Malaysia will be returning to independent operations in Malaysia, nine months after the agencies combined resources under a single leadership team. According to a press statement, the management of both agencies envision no operational disruption for clients in Malaysia. Previously appointed to lead the combined entity, Saurabh Saksena (pictured) will now helm the role CEO of Wunderman Thompson Malaysia reporting to Wunderman Thompson APAC CEO Annette Male. 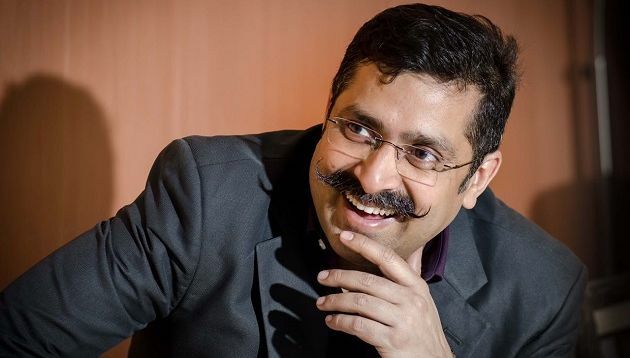 Prior to taking on CEO role in, Saksena was JWT Delhi’s senior vice president and chief growth officer based in Gurgaon. He also worked in Ogilvy India as account director. The move to split comes after the merger of JWT and Wunderman, which is now called Wunderman Thompson. The new global agency also revealed its new identity and positioning as an a creative, data and technology agency. On the Ogilvy side of business, the management will be led by Nizwani Shahar (pictured below on the right) and Campbell Cannon (pictured below on the left). 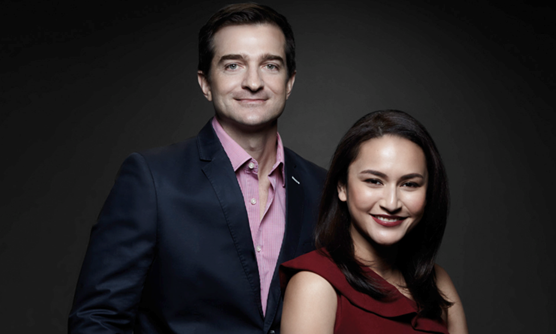 Both Shahar and Cannon have been promoted to co-chief executives, and will be tasked to drive Ogilvy Malaysia’s next phase of growth and creative leadership. 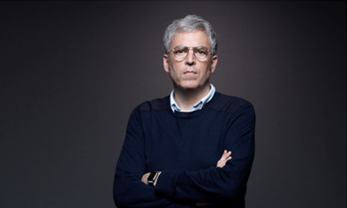 Shahar and Cannon will both report to Kent Wertime, co-chief executive for Ogilvy in Asia. Shahar joined Ogilvy Malaysia in 2011, and she was leading the Nestle account as well as guided the agency through its win of the CIMB business. Her foundation in account management and strategy has seen her raise the bar of creativity in marketing, making her a “strong and positive” influence for female leaders in the workplace, a statement read. “David Ogilvy famously said that agencies that are full of fun and ferment, create the best advertising. I am honored to deliver on this vision in today’s world of modern marketing with Campbell and our leadership team. We are undoubtedly passionate about creativity being our distinguisher, technology being our accelerator and our talent being our greatest assets to deliver on our client’s growth,” said Shahar. Cannon has been with Ogilvy for 14 years, starting his career with the agency in Sydney, Australia, followed by a three-year tenure at Ogilvy in New York. He moved to Malaysia in 2013 and has held regional leadership roles across key clients such as Mondelez, The Coca-Cola Company, and Kimberly Clark, as well as an array of Malaysia-based clients such as U Mobile, and Heineken Brands. Cannon said, “It’s truly invigorating to be asked to lead the agency with Shahar. It’s an exciting time to partner with our diverse and pervasively creative leadership team, and with our more simplified and integrated structure, we’re more client-centric in the way we address the totality of a modern brand and its needs. Quite simply, we are perfectly placed to aim for the remarkable!”. “Shahar and Cannon have a combined tenure of more than 22 years with our business, and bring together passion and experience across local, regional, and global brands. They are fantastic Ogilvy ambassadors and have the full support of our network when it comes to their ability to lead our business forward,” said Wertime. Meanwhile, Ogilvy also appointed Kurt Novack (pictured below) as group executive creative director. Novack has worked with Ogilvy in 2010. He also helped create diverse groups of creative expertise at Ogilvy in Paris, with a mixture of user-experience, creative technologists, traditional advertising creatives and a team of data experts, the results were innovative. The Ogilvy team was previously headed by David Mayo when the single entity was announced. He joined the agency in 2017 as CEO and country head but left last year in August. According to an internal memo seen by A+M at that time, Mayo decided not to renew his contract with Ogilvy from December in order to pursue a “new direction”. He has been with the agency for 21 years, starting off as regional business director and overseeing accounts including Guinness and KFC. Just last month, he joined GetCraft as chief growth officer and will launch the Singapore office in a few weeks. He has also taken an equity stake in the company. Is Samsung finally seeing the light at the end of the tunnel? ..